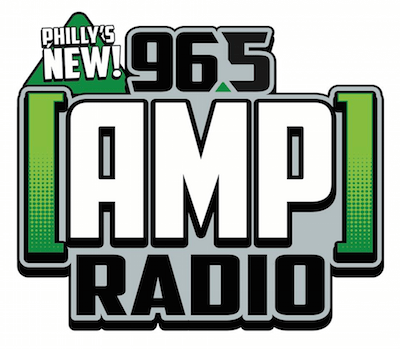 After running jockless since its launch in April, CBS CHR “96.5 Amp Radio” WZMP Philadelphia will debut an airstaff after Labor Day weekend. Joining WZMP for middays is Jilly. She has formerly worked nights at CBS’ “Hot 95.7” KKHH Houston and iHeart’s “103.5 Kiss-FM” WKSC Chicago. Mike Adam will return to Philadelphia from weekends/swing at sister “92.3 Amp Radio” WBMP New York. Adam previously did afternoons at iHeart’s “Q102” WIOQ Philadelphia. Bennett, who was in middays at 96.5 prior to the relaunch will take the night slot at Amp. While mornings have yet to be filled, Bex will be part of the eventual team put into place. She was the other on-air talent retained after the relaunch.